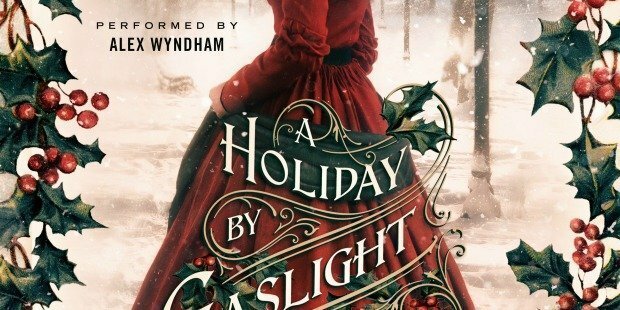 A Holiday By Gaslight Audiobook! 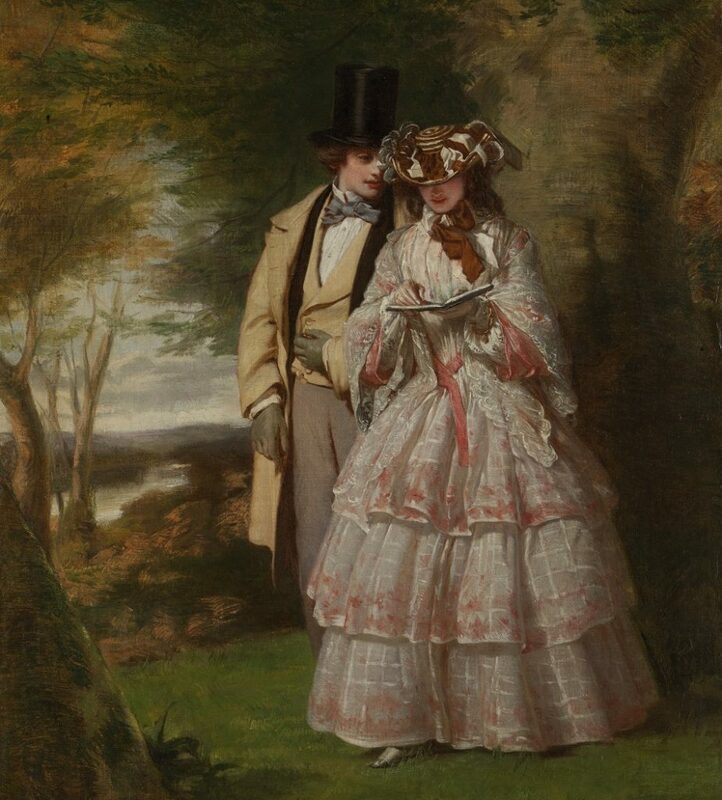 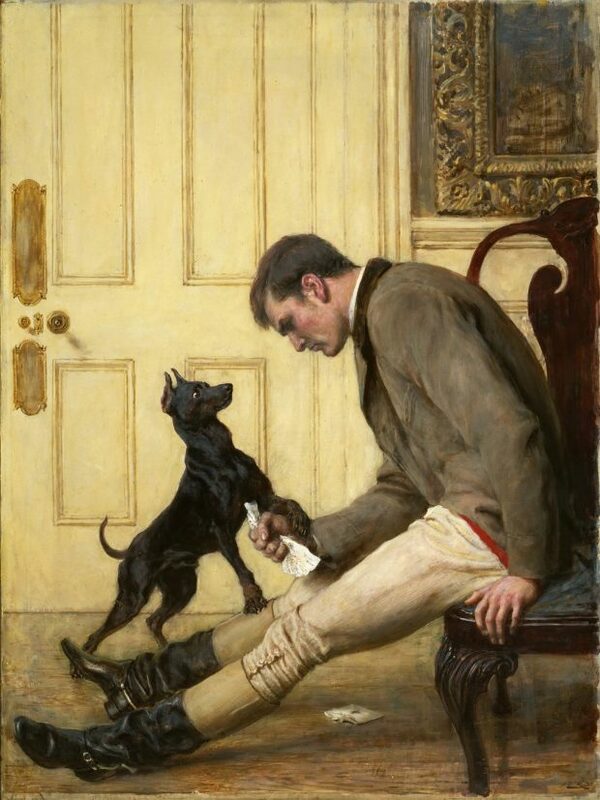 The Two Central Figures in “Derby Day” by William Powell Frith, 1860. 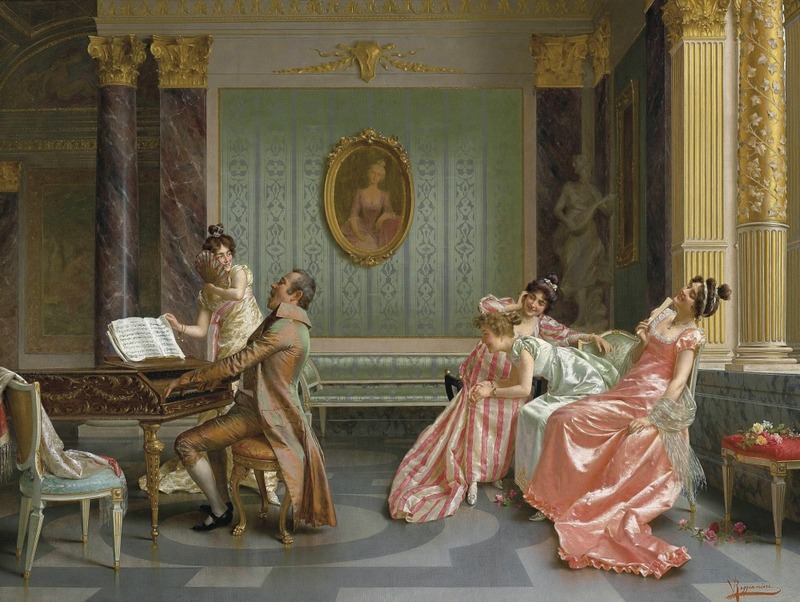 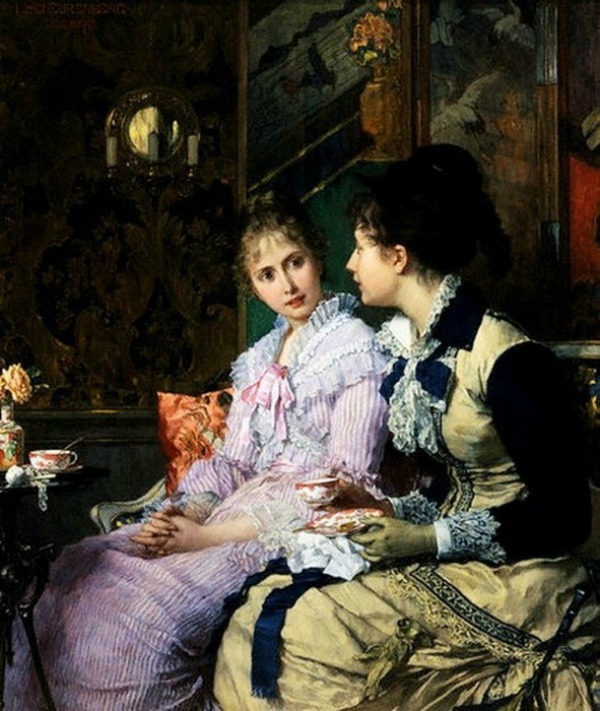 The Recital by Vittorio Reggianini, (l1858-1938).